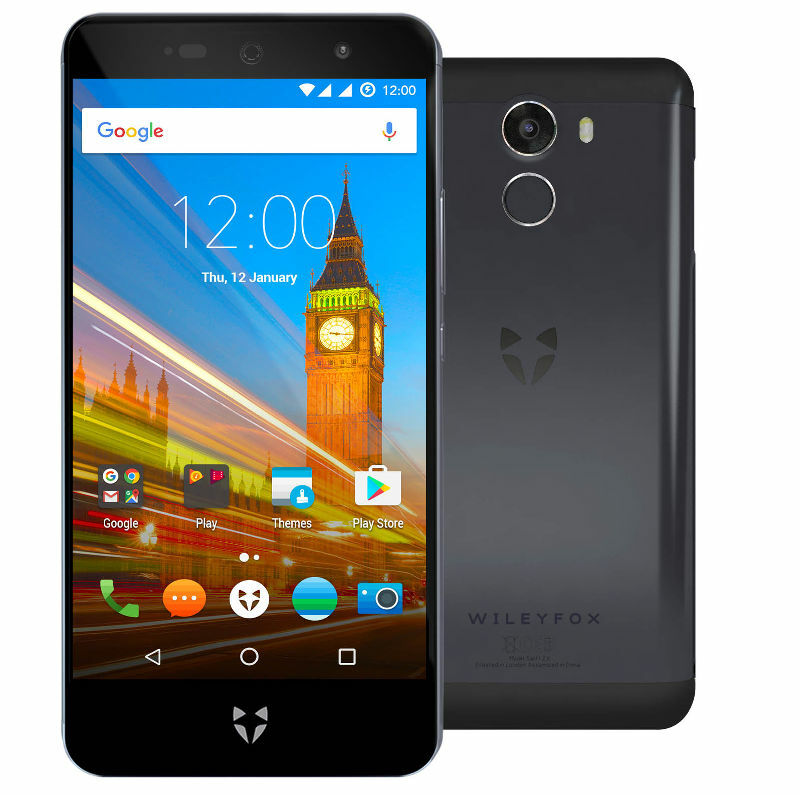 Wileyfox, a smartphone brand based in the UK introduced Swift 2X, successor of last year’s Swift 2. It has a 5.2-inch 1080p screen, is powered by an Octa-Core Snapdragon 430 SoC, pack a 16-megapixel rear camera with PDAF and an 8-megapixel front camera. It has unibody metal design, has a fingerprint sensor with NXP NQ220 technology on the back and comes with hybrid dual SIM support along with 4G LTE connectivity. It runs on Cyanogen OS 13.1 based on Android 6.0.1 (Marshmallow) currently, but it might soon be replaced by stock Android that the company has been working on since Cyanogen has already shut down. 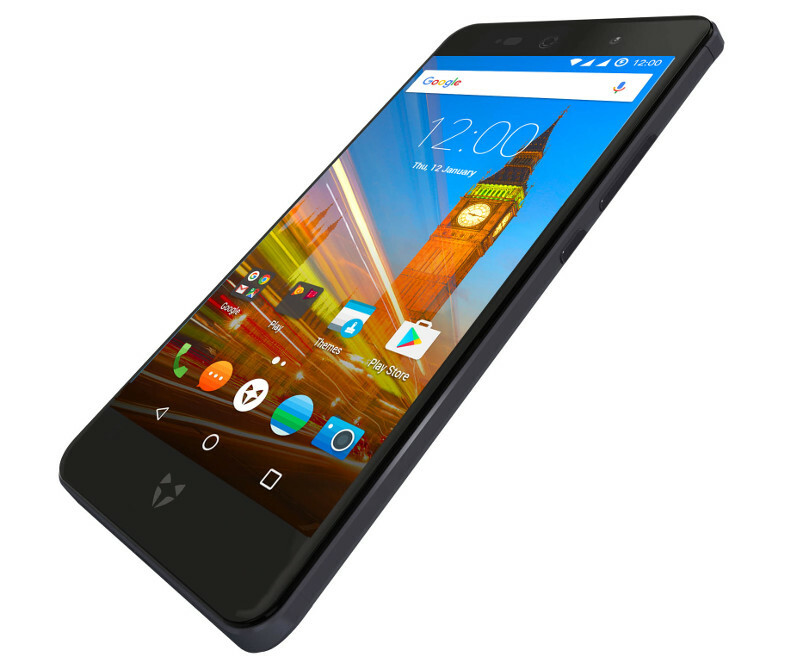 The Wileyfox Swift 2X comes in grey color, is priced at 219.99 GBP (US$ 268 / Rs. 18,325 approx.) and is currently available only in UK.